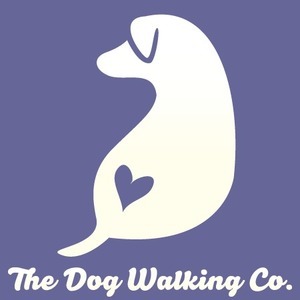 Contact The Dog Walking Co.
We successfully ran an Indiegogo of $12,000 (30 day) with a 150+ contributors, 700 likes on FB, explaining they need this service. They need a walker and don’t know who to hire. Strong team! Great product. Thinking about monetization in very creative ways. Surprisingly large market. We are making the pet store of the future that handles every single in-home service your pet needs. Our marketplace solves a problem for dog owners to find, hire and trust someone with their pet. We provide insurance and technology tools for professional dog servicers and create a simple experience for dog owners. 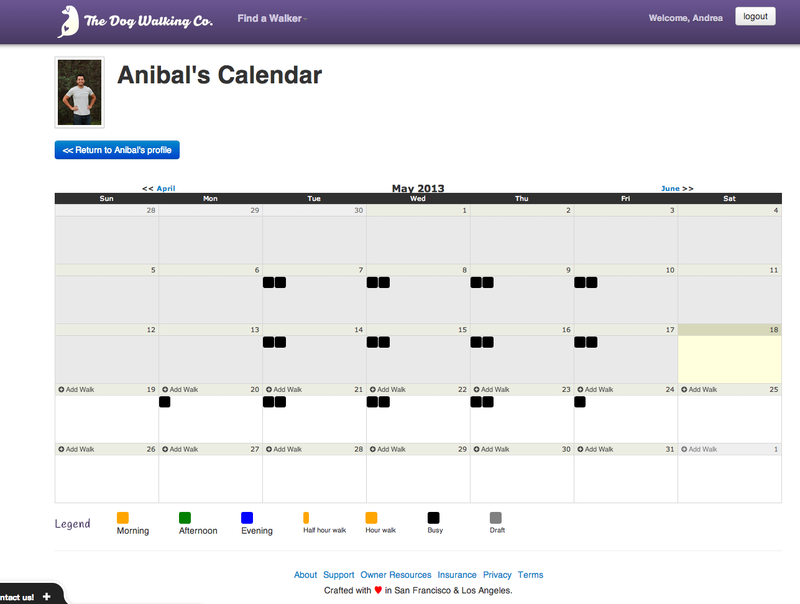 Dogwalkingco.com is the future of in-home pet services. In a $40B+ market, we plan to expand the industry by personalizing every in-home pet care need and service. We are focused on solving the problem of efficiently being able to find a local trustworthy person to come into your home and take care of your pet. This is currently a fragmented offline business which has not standard measure for making a decision. The Dog Walking Co. makes it easy to find a person, see why they are so good at what they do and quickly hire them. Again most people looking for a service needed it yesterday and don't have the time to figure out who is the best person to work with so we take it upon ourselves to make that process easy. 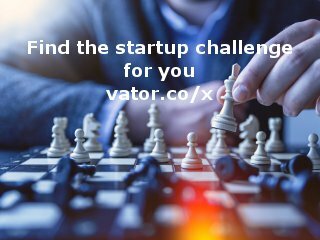 Entrepreneur with a heavy focus on sales/marketing & operations. Previous experience in ops as partner @2Point Solutions. Sales Director @Jitco focus on new market development for grey trade export. Professional dog servicers need our insurance and tools to grow and continue their business. Dog servicers are in-turn bringing their current client base on our marketplace. There is over $1B+ spent on dog walking which is happening fragmented offline currently. This in-turn is creating a new type of market, which presently does not exist, for dog owners to find people they can trust with their pets. Our growth is resulting in a great influx of growing leads from dog owners each week, who are looking for someone they can hire and trust with their dog. The fundamental goal is the proper mix of performance and high quality leads. A good percentage of our findings result in creating article, blog, and video content. Additionally we have marketing mix strategy's with various parternships. Having a Search/SEO expert on our team who previously worked at Google is a huge asset. We have an excellent google adwords conversion rate. Our cost to aquire each customer amounts to $30. Our ROI for each customer/dog owner amounts to over $2K+ revenue annually. From that our company keeps $400 in profit annually. Our conversion amounts to nearly 370% realized gain per dog owner. There is over 68M+ dog owners in the US alone. 5. High repetition. Each dog owner amounts to over $2K+ in annual revenue. Dog owners use the services of dog walkers 3x per week and $15-$20 per walk. Dog populations show a $3B opportunity in Los Angeles, NYC, and SF alone. Our beta has been live and processing payments for 2 weeks. The marketplace currently has over 10+ professional dog servicers. This generates $4K in monthly revenue from just 2 weeks activity. As we grow into the complete in home pet services solution, we start with walking as the catalyst that allows us to get trust (through high repetition, 3x/wk). This direct access to the home and pet allows us to deliver everything a pet owner needs. On average, an individual dog owner spends $1,542 yearly on dog food alone. 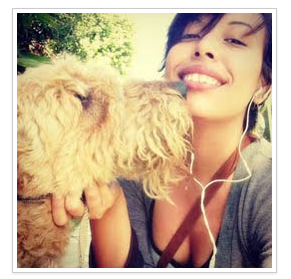 We understand our users (dog owners & dog walkers) better than anyone else. Professional dog walkers need insurance and tools to help grow their business. Reverse engineering what the owner needed taught us the proper balance needed for a thriving pet service marketplace. Q. Can't the kid down the street just do this? If you're a dog owner then you clearly know that question is a ridiculously one to ask. For the people who are not dog owners, perhaps you have a child or a younger sibling? Would you trust the kid down the street to assist with your child to fulfil their needs while your busy at work? Dogs are like family to a dog owner and having someone who isn't anything but professional and insured handle them is not even an option. DogVacay and Rover have focused on boarding while we focus on walking. Boarding is really important because it is difficult to find someone you can leave your dog with if you're away for the weekend. However those kinds of engagements only happen a few times a year. We are focusing on dog walking as our catalyst which happens 3-5 times per week. Furthermore dog owners would never ask their friend/relative to "walk their dog" repeatedly every week. But there is actually a great chance that as a dog owner, you would or have, asked a friend/relative to watch your dog for a few days while you're out of town. Boarding has tremendous higher flight risk then walking services. Q. What happens when one or two bad things happen to an owner's dog? A. This example is the perfect time to explain how important our insurance is. Last week one of the marketplace walkers had their clients dog attacked, while on a walk, by another dog in a park. The walker followed our correct process by taking pictures and transported the animal directly to a veterinarian. The bill for the injury cost the original dog owner $800. Because of our insurance, within 1 week we where able to re-imburse the dog owner the full cost. Without our insurance the dog servicer would of been in a awful sitution having to deal with a disgruntled dog owner. To complicate matters worse, if this incident would of happened in the coming months, the dog servicer would have been highly likely operating against state laws. Because of our insurance and customer service we gained a client for life. 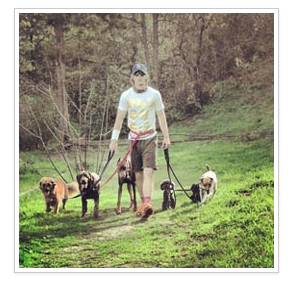 The Dog Walking Co. was featured in a VatorNews article: "Splash LA May 2013 Finalist - The Dog Walking Co"
The Dog Walking Co. was featured in a VatorNews article: "Today's Entrepreneur: Adi Goradia"
The Dog Walking Co. was featured in a VatorNews article: "The winner of Vator Splash LA is Stockr!" 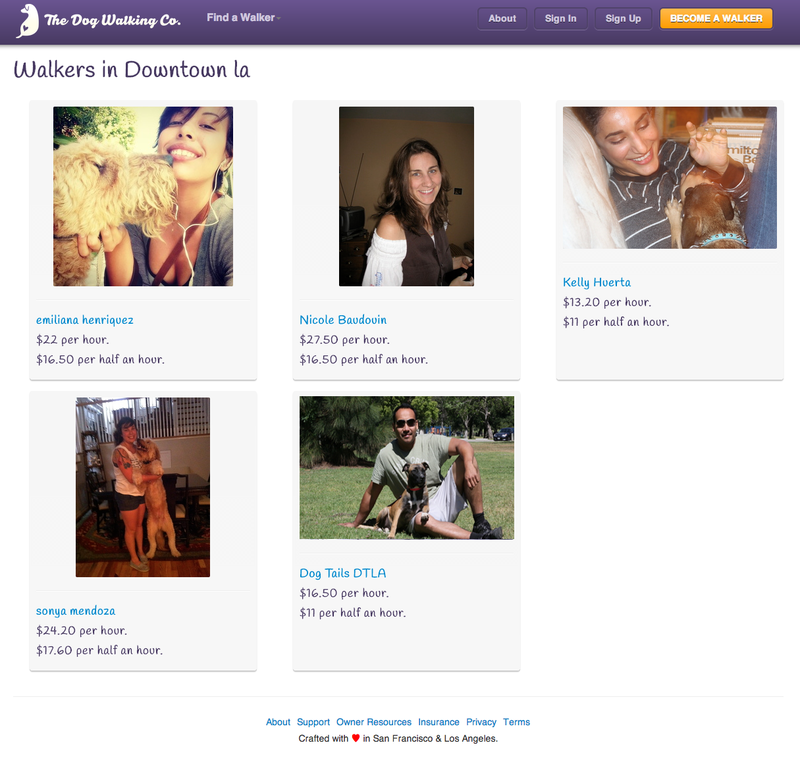 The Dog Walking Co. was featured in a VatorNews article: "Here are the 10 finalists for Vator Splash LA!"